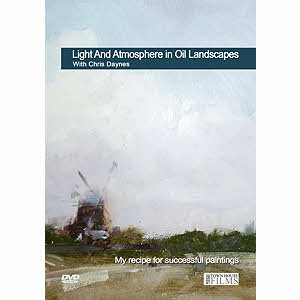 Chris Daynes .... a series of events making up my life.Born Hove in 1946, Chris was educated in Norfolk and later at Leeds College of Art gaining a degree in Fine Art Painting. After three years teaching , he spent two years in the USA working as a graphic designer in the sign and printing industry. He returned to teaching thereafter until 2001, with marriage and two children along the way. 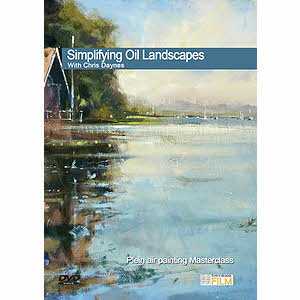 Chris has painted full time since then, and lives in Tenterden Kent.